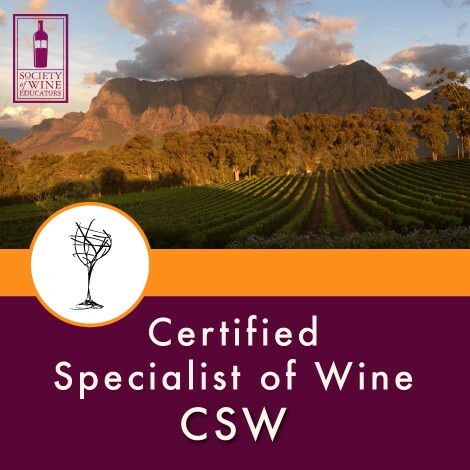 5 Reasons Why You Should Post Your Open Position With Us! 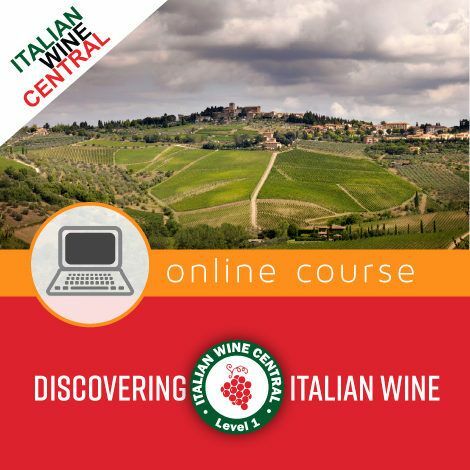 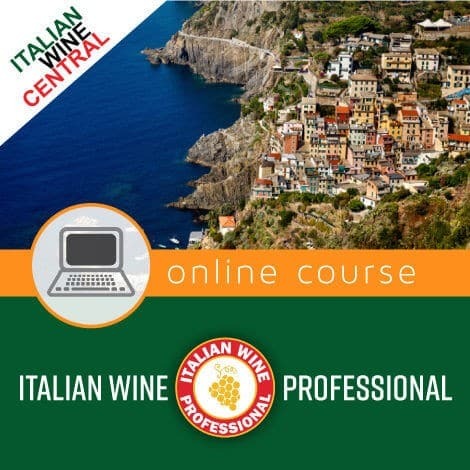 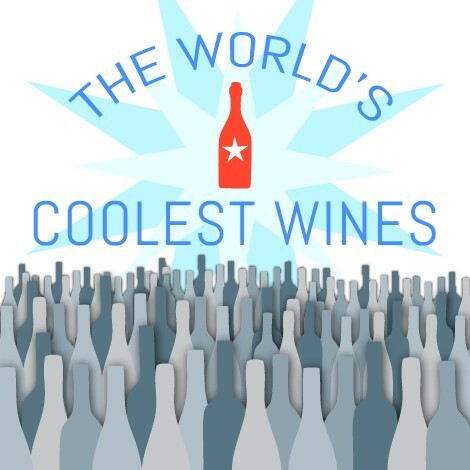 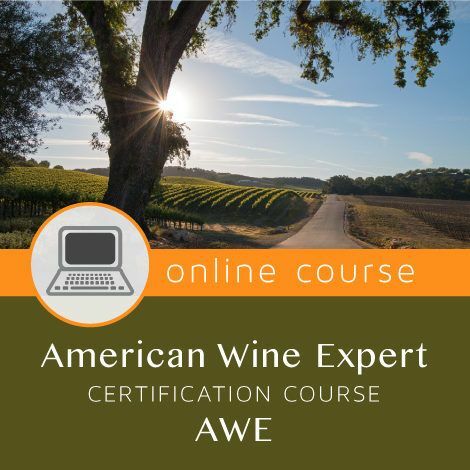 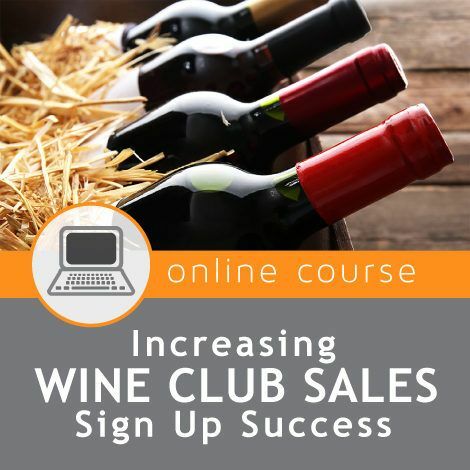 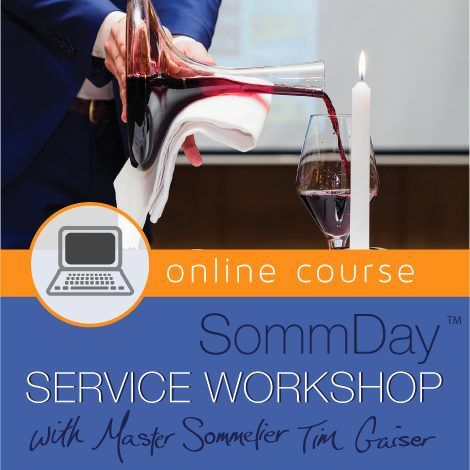 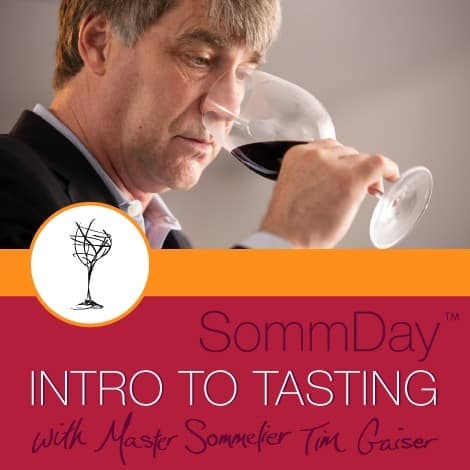 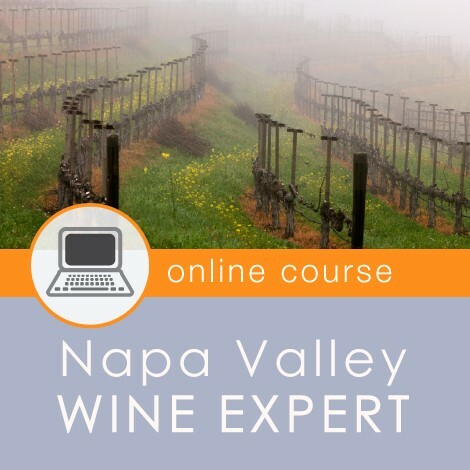 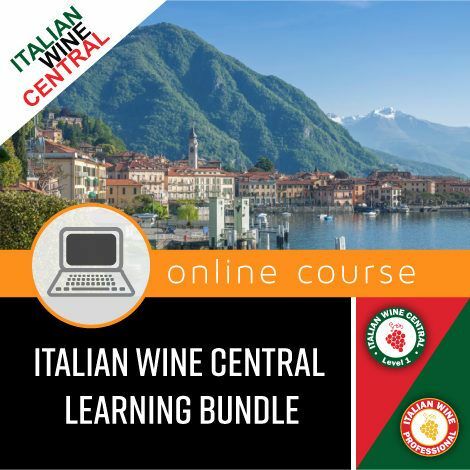 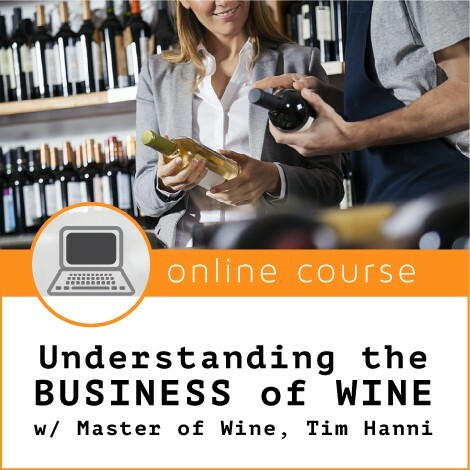 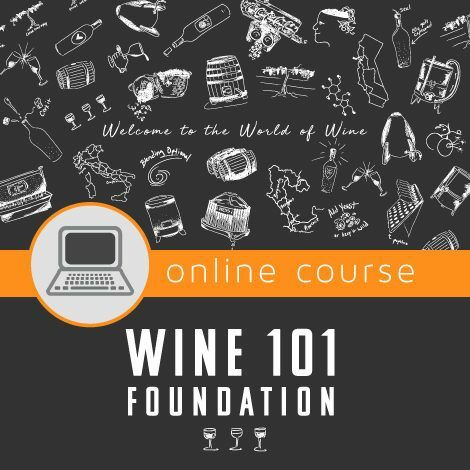 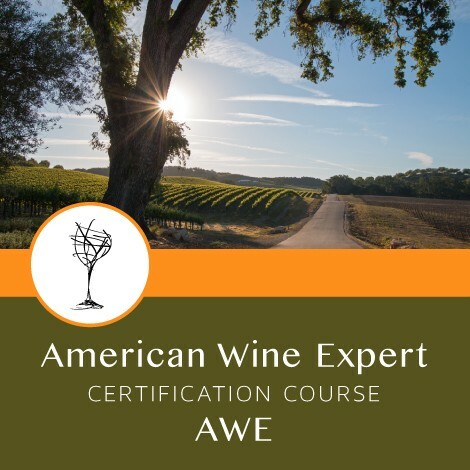 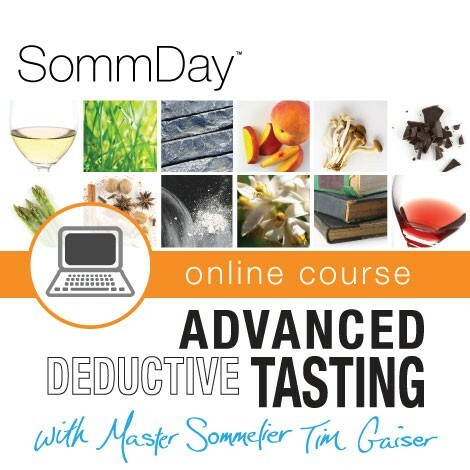 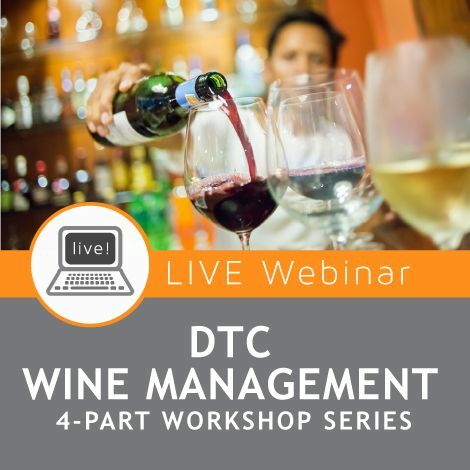 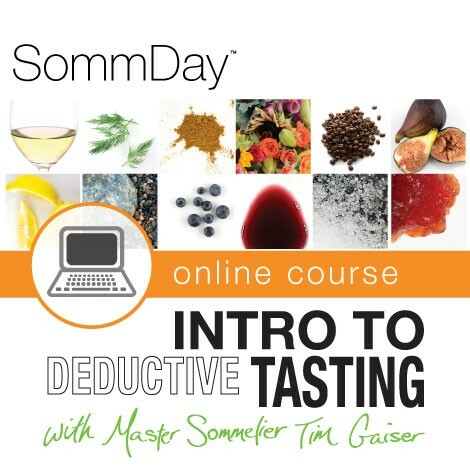 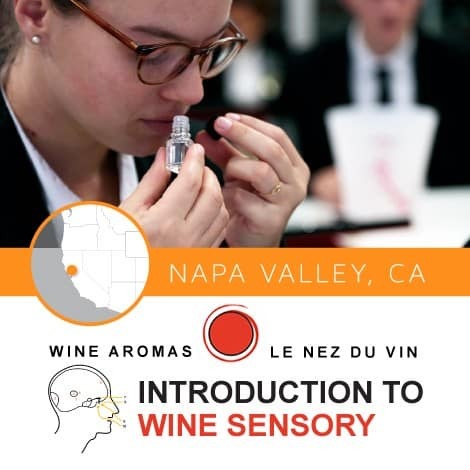 #1 WE ARE AMERICA’S PREMIER WINE SCHOOL – The largest provider of wine certification courses in the US with over 30,000+ active subscribers to our weekly newsletter. 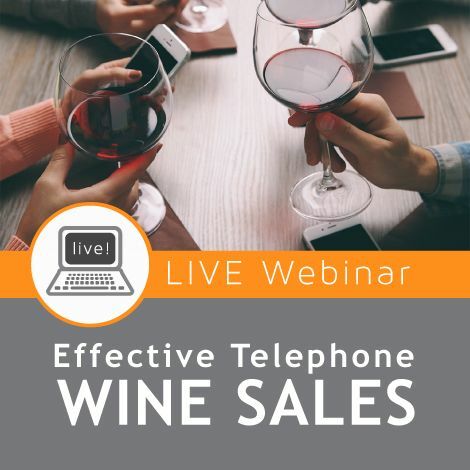 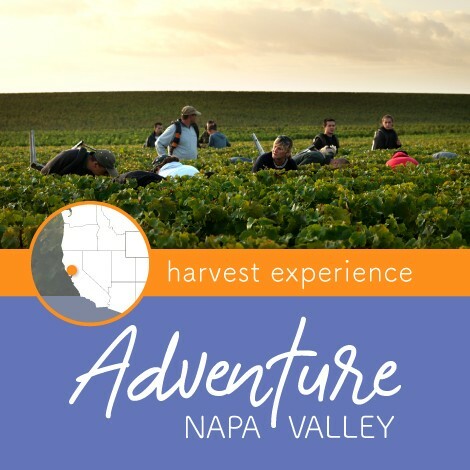 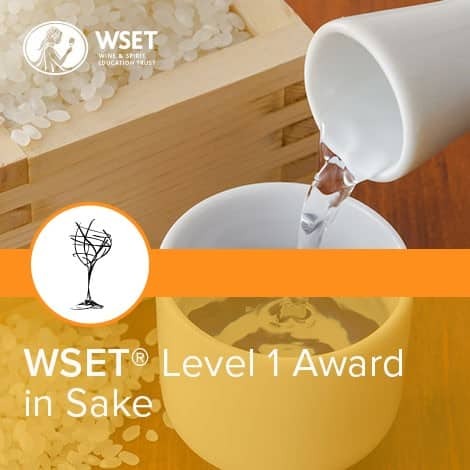 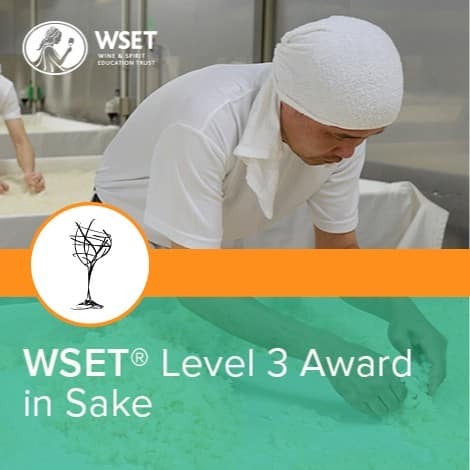 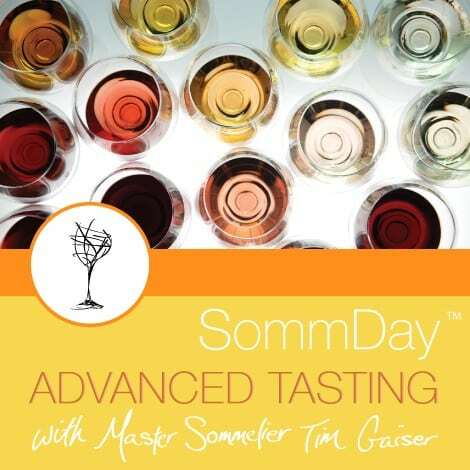 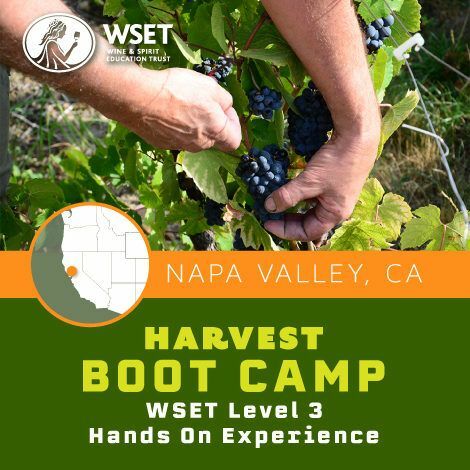 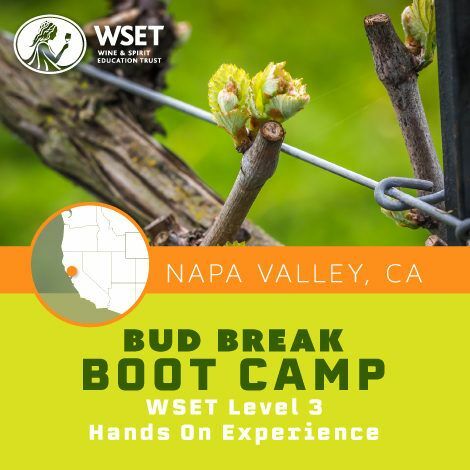 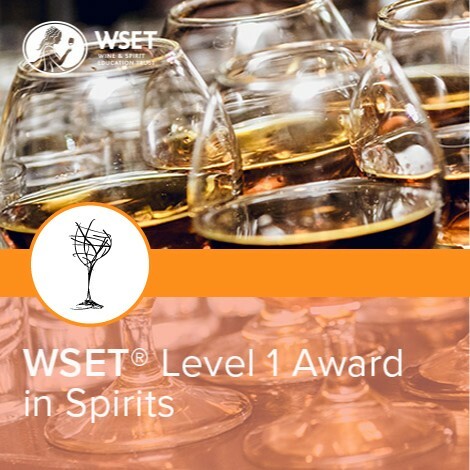 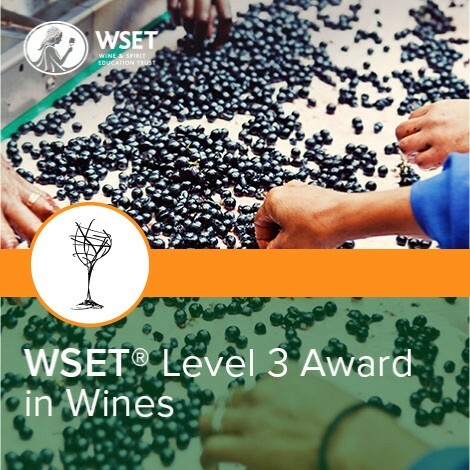 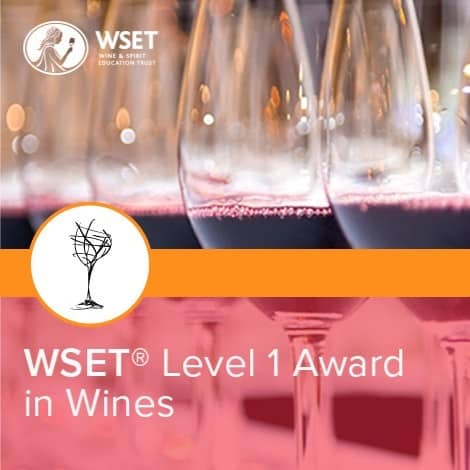 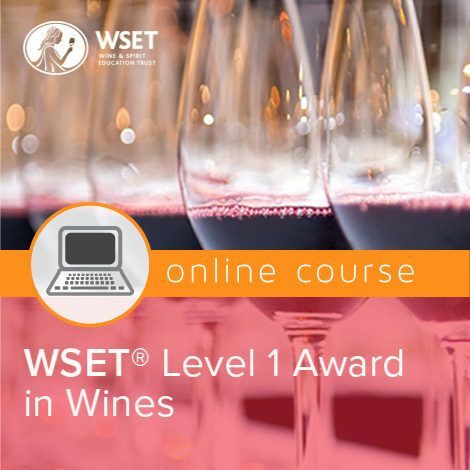 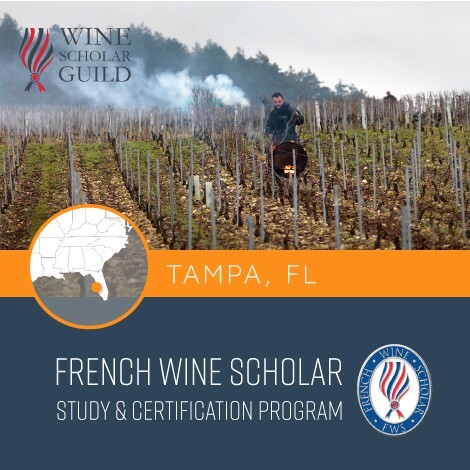 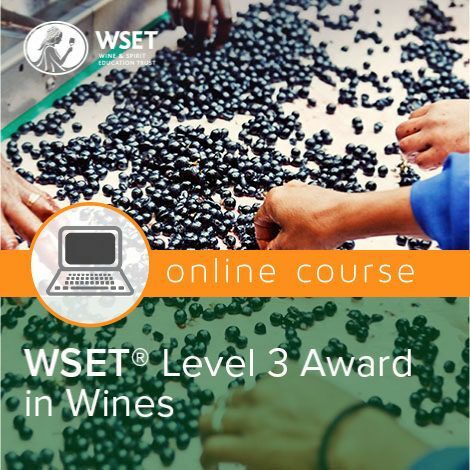 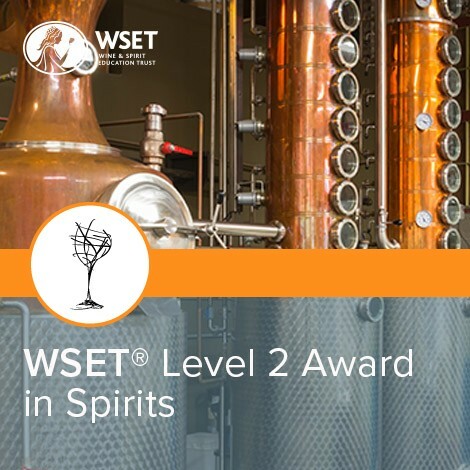 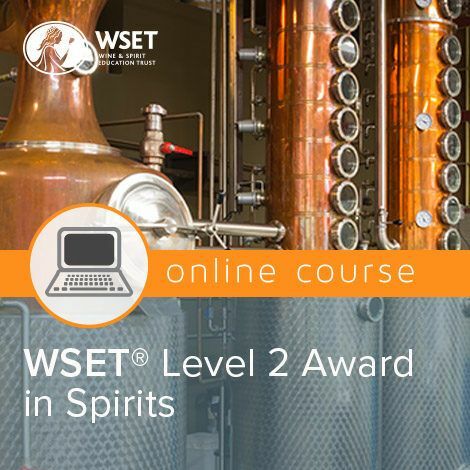 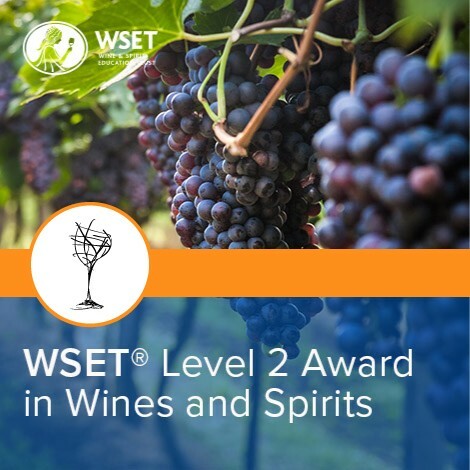 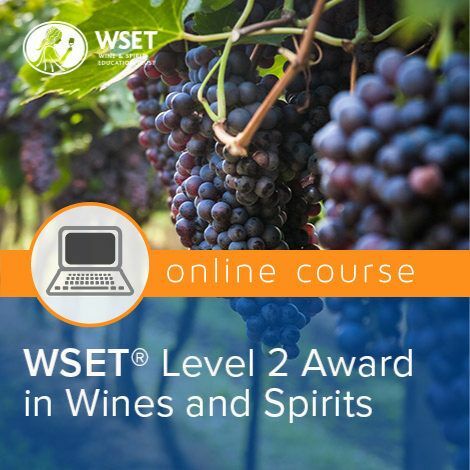 #2 ACCESS TO QUALITY APPLICANTS – Many applicants have successfully earned one of our WSET, CSW, or Business of Wine certifications and have wine industry experience. 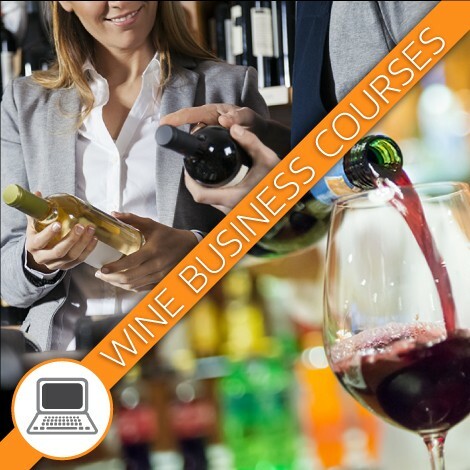 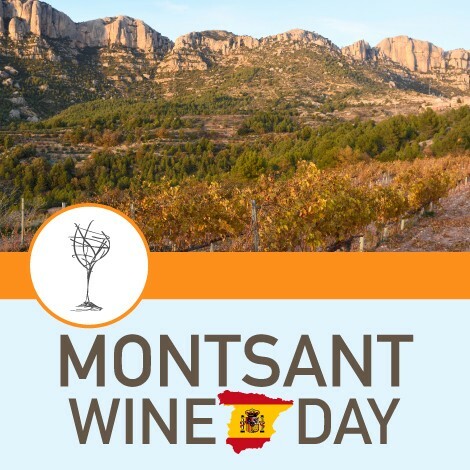 #3 IT’S A RESOURCE USED – by the wine and hospitality industries who use our site on a daily basis. 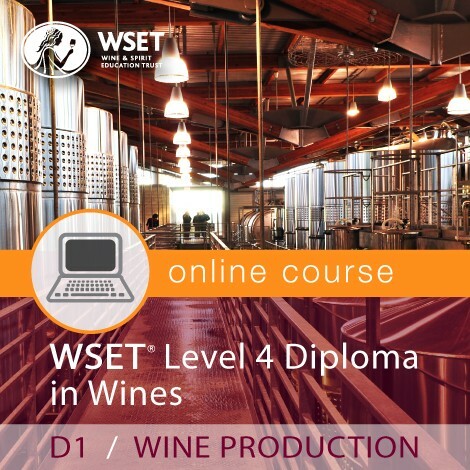 #4 IT’S QUICK AND EASY – It only takes a few minutes to post your job and you don’t need to have an account. 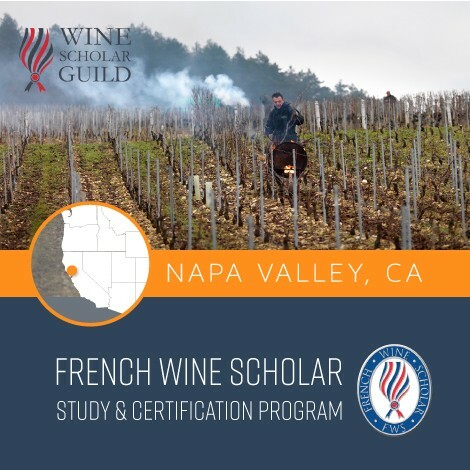 We are excited to share your job posting with our student, graduates, and mailing list subscribers. 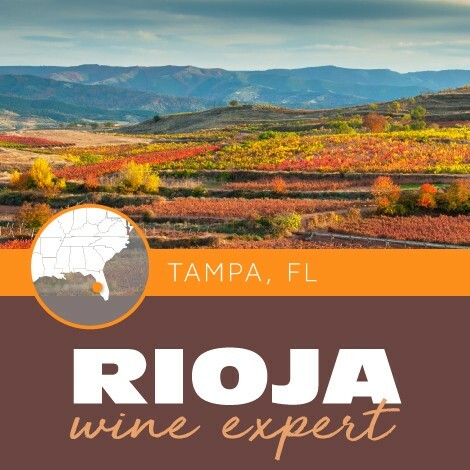 To submit your open position please fill out the form below and hit submit. 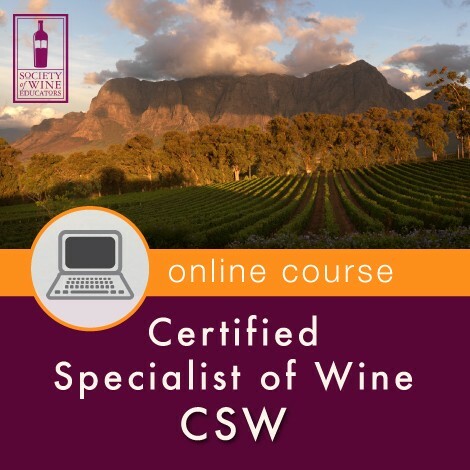 We will review your posting and confirm with you when it goes live. 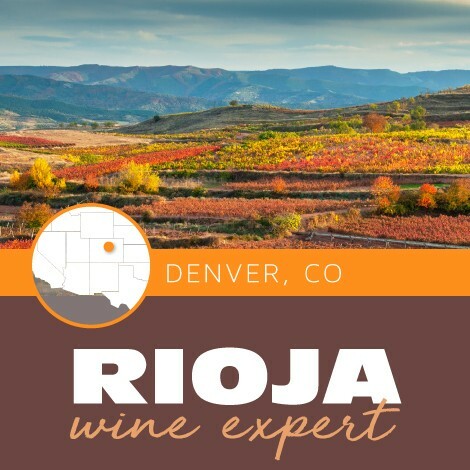 You will choose your listing package option after submitting.